Hello! I was diagnosed with Myasthenia Gravis several years ago, following the birth of my youngest child. My diagnosing neurologist believes that I have had it most of my life. I, like many women with MG, saw my concerns disregarded by medical professionals. I was told everything from I needed to rest more, to I was having anxiety, to I had fibromyalgia, until my symptoms became very severe. It wasn’t until after the birth of my third child (when my symptoms became so severe that doctors thought I had a brain tumor) that someone finally took the time to get to the bottom of what was actually wrong with me. For some, the diagnosis of Myasthenia Gravis is a frightening one. For me, it was frightening but it was also a relief. I finally had an explanation for so many things that hadn’t made any sense before. It is much easier to fight a war, when you know what you are fighting. I was, in many ways, a text book example of MG. It is a real shame that it took so long (for myself and so many others like me) to receive a proper diagnosis. I’ve been planning this awareness project for over a year and I am super excited to see it coming to life. I actually felt a little emotional as I placed Marcy Grace and her items inside of her travel bag. I wasn’t expecting that. But I did. 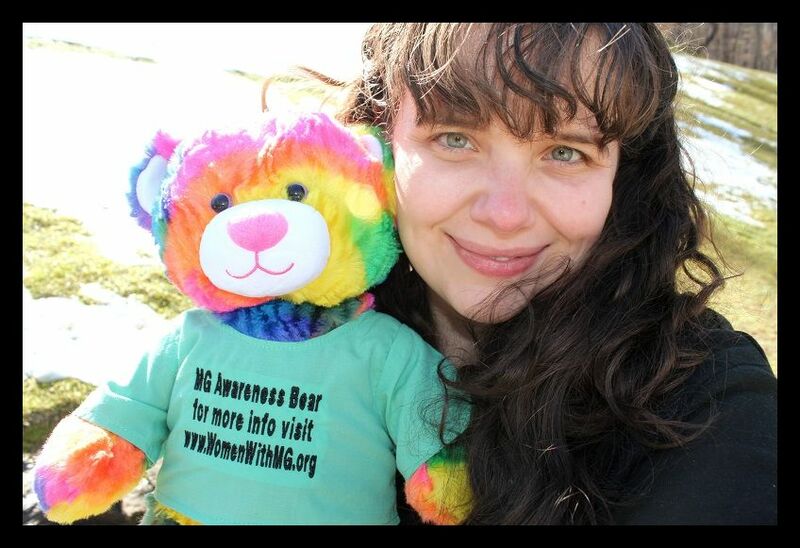 I feel very connected to many of my fellow fighters in the war against MG and something about knowing that this smiling bear was going to visit so many of them, made me feel happy and more emotional than I expected as she left my beautiful home state to head out to so many diverse locations. I am really looking forward to seeing all the places she goes and sharing the stories of these wonderful people, my fellow MG warriors, with the world. I will be posting photos from the first stop on her journey very soon! 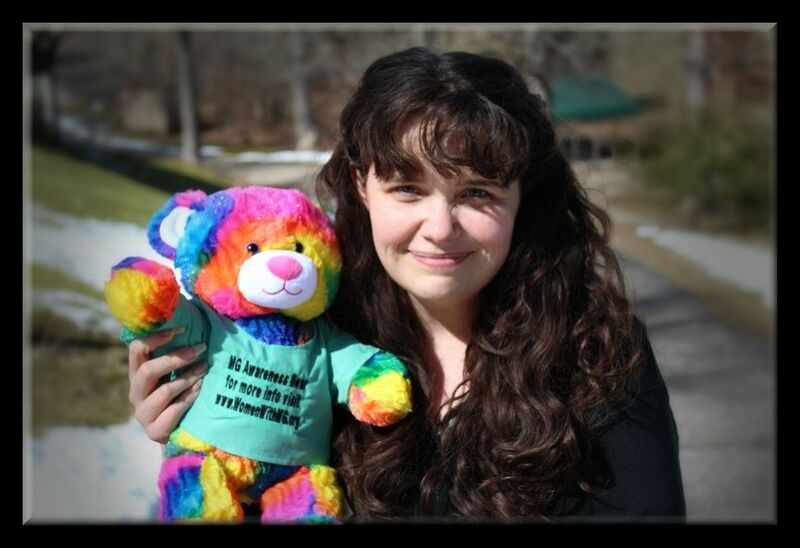 ← Previous Previous post: Introducing Marcy Grace, WWMG’s MG Awareness Bear!